Something big happened on Jan 8th. 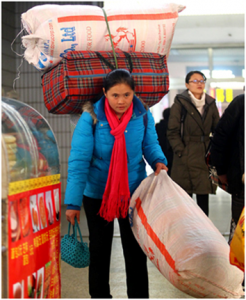 It is the start of the largest scaled as well as periodical migration in human history – the Chinese spring transport (春运), which was, is and always will be the dominating theme of Chinese media for the next 40 days. 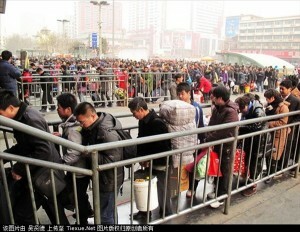 The annual Spring Festival (Chinese New Year) travel season officially began on January 30. According to the information disclosed by the Ministry of Railways 2010 Spring Festival travel season is from January 30 to March 10, about 40 days, 15 days before the New Year, and 25 days after the New Year. 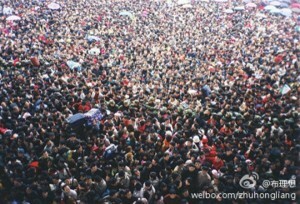 According to an authoritative forecast, Spring Festival travel season this year expects 2.5 billion passengers.